Stormwater runoff pollution is a widespread challenge for communities across Pennsylvania. Over the past 100 years, roads, parking lots, sidewalks, and roofs have become a major part of our communities. 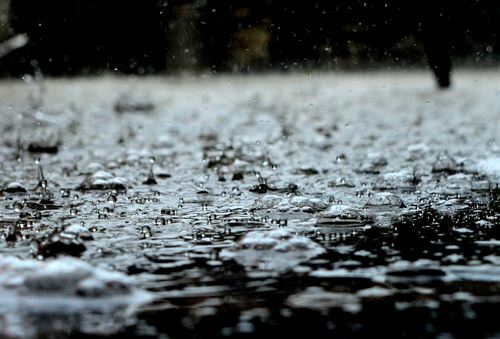 As a result, rain that should naturally soak into the ground instead goes into storm drains and, from there, directly into rivers and streams. This stormwater carries significant pollution, including sediment, car oil, lawn fertilizers, pesticides, pet waste (and viruses and bacteria), and cigarette butts. In an effort to combat this problem, the Department of Environmental Protection (DEP) created this video to teach you how you can make a big difference.